Fog, thunderstorms, rainstorms, and more. Weather systems in games may not be as vital or as fundamental as, say, physics, but they do add a whole lot to them, especially when they’re open world title based on emergent mechanics. The Legend of Zelda: Breath of the Wild and Metal Gear Solid V: The Phantom Pain are prime examples of that. 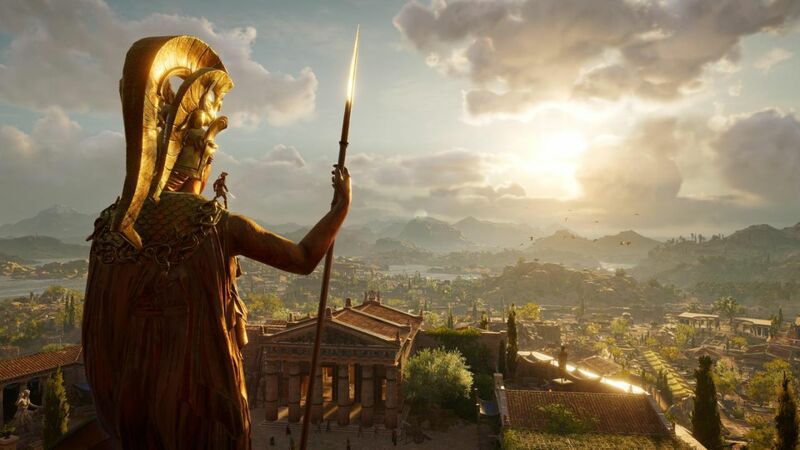 Assassin’s Creed has also moved into more of an emergent style of gameplay, especially with last year’s Origins, and Odyssey looks to be taking that even further. 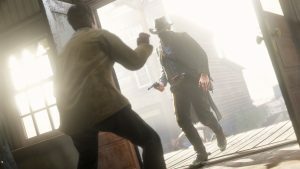 Which is why it’s very exciting to know that the game will have dynamic weather systems, from rainy weather to thunderstorms to foggy environments. That promises to be a pretty big addition- in theory. It would be infinitely better if the game weaves in its weather systems with combat and stealth, or even traversal, similar to the aforementioned Breath of the Wild and The Phantom Pain, but Ubisoft haven’t mentioned if that’s going to be the case. That said, given the fact that naval combat and exploration are returning in full form in Odyssey, we can certainly expect plenty of amazing storms while at sea- remember Black Flag? Of course you do. 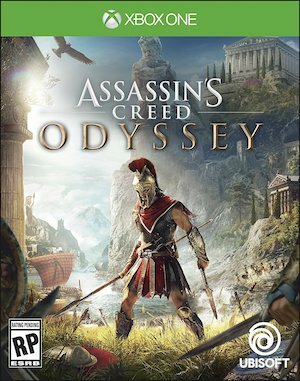 Assassin’s Creed Odyssey launches on October 5 for the PS4, Xbox One, and PC. 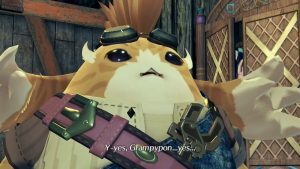 Recently we also learned that the game has over 30 hours of recorded interactive cutscenes. Read more on that here.